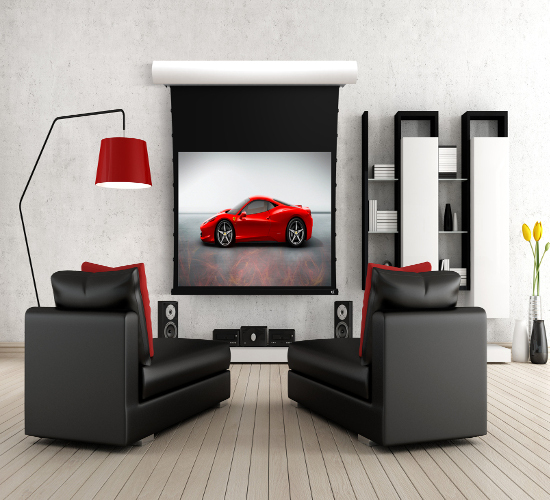 A modern home deserves an advanced multimedia system so you can relax in true comfort. Expand your possibilities and give yourself the freedom to watch your favourite films and TV shows,or access your music collection at any time, and from anywhere you want in the house. AVA Concept’s audio and visual multi-room service integrates all your digital media into one easy-to-use system. From your preferred music streaming services through to Blu-ray, DVD and your TV subscription system, you can instantly switch between sources through the use of a simple universal remote located in each room, or via a Mobile App. Every member of the family can then pick and choose to watch or listen to anything they desire, no matter where they are located in the house, without ever disturbing each other. There are a whole host of options available to boost your home life and our consultative approach will ensure we design and install a system that allows you to get the most of the things you love the most. While functionality is a key part of any audio visual system we also understand that design is of equal importance. This is why we incorporate our technology seamlessly into the décor of your home, complementing the existing interior while improving the entertainment value in your living spaces. Our success is based on listening to our customers and designing systems that match your style preferences. 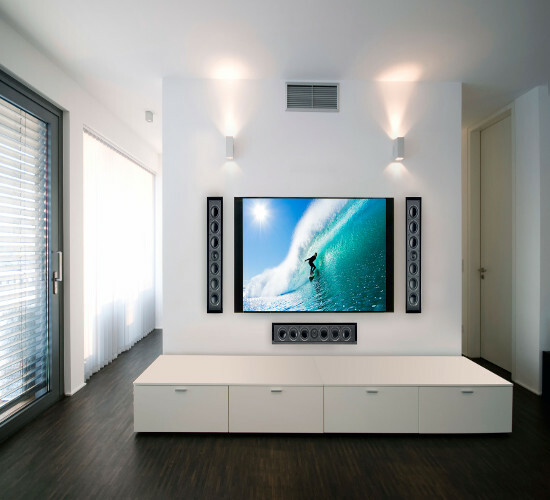 We understand that every home is unique with different needs and we treat every project with the care and attention it deserves, giving you true peace of mind that your new AV system will look and sound amazing.